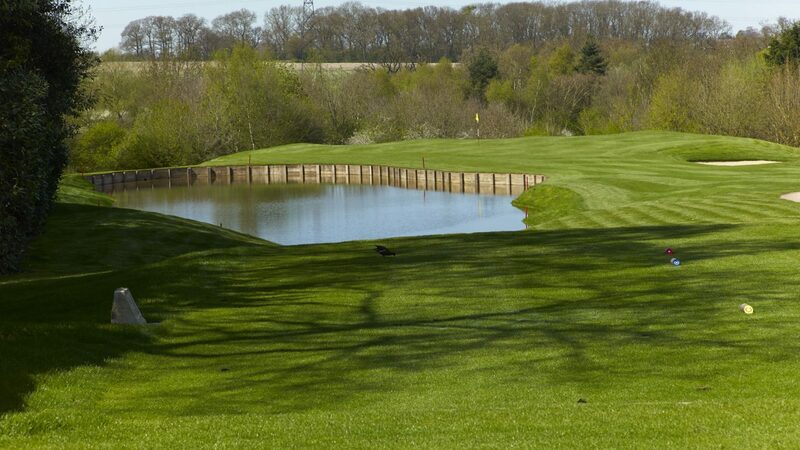 Dyrham Park Country Club’s 6,497yard golf course, with stunning tree-lined fairways and challenging water hazards, presents a rich and varied challenge to golfers of all abilities. 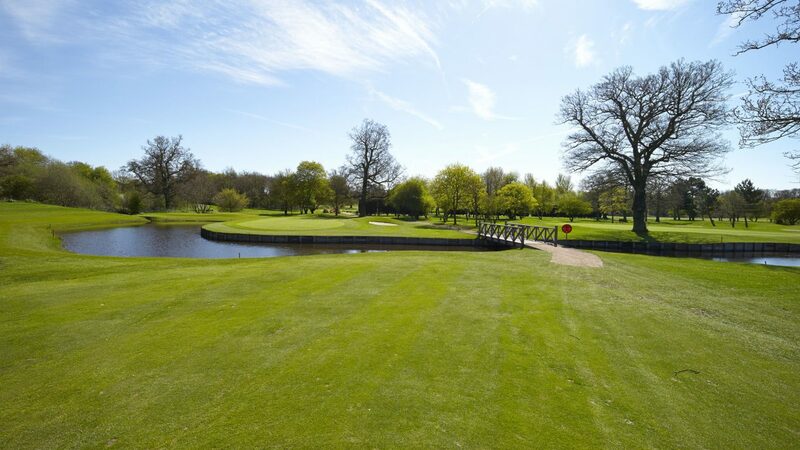 A true test of golf where accurate driving and clever course management are essential making the golf course hugely varied and enjoyable. 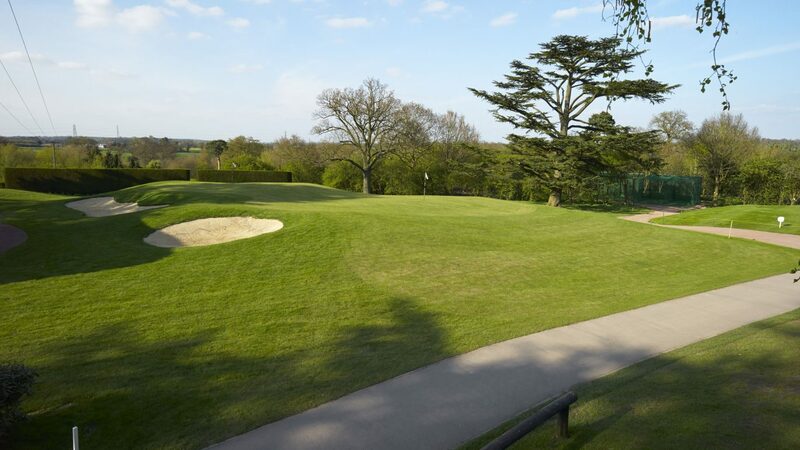 The Club is perfectly located on the fringes of Barnet yet in close proximity to the London and the M25. With its majestic Grade II Listed Clubhouse set in the heart of the Estate, the Club offers a warmth, elegance and unique style for all to enjoy. Close to the Clubhouse there is an impressive Short Game Practice Area and Practice Net facility. This is complemented by the Driving Range, Putting Green and state of the art Indoor Golf Academy. 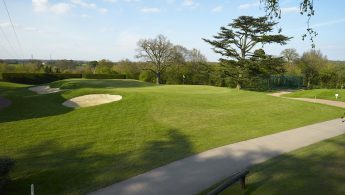 With a modern and well-stocked Pro Shop, the Club is able to provide everything the golfer might need. Visitors and Golf Societies are always welcome. 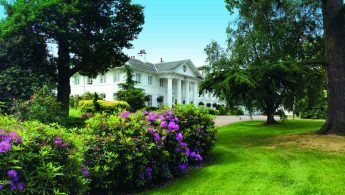 The Club is also available to hire for any occasion whether it be a business meeting, corporate golf day or special celebration and our highly experienced team of Chefs can create delicious menus for every occasion. 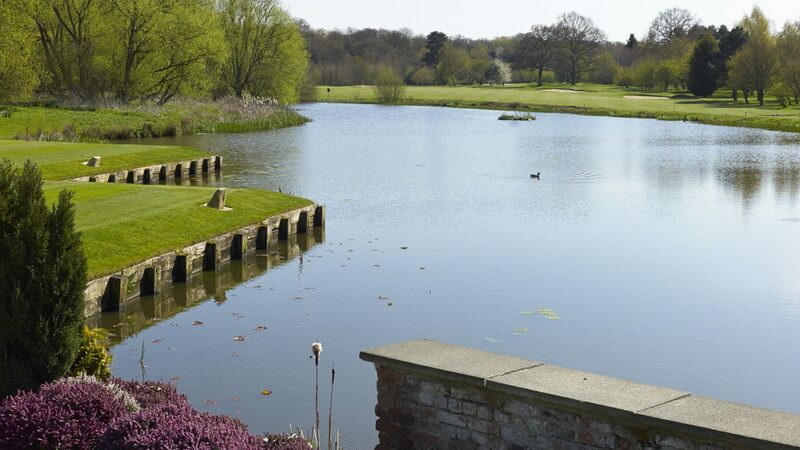 Bespoke Golf Society and Charity Golf Days are available with prices ranging from £45-£85pp dependent on requirements. Please contact the Club to receive a personalised quote. Please contact the Club for booking details.